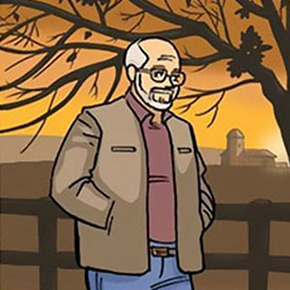 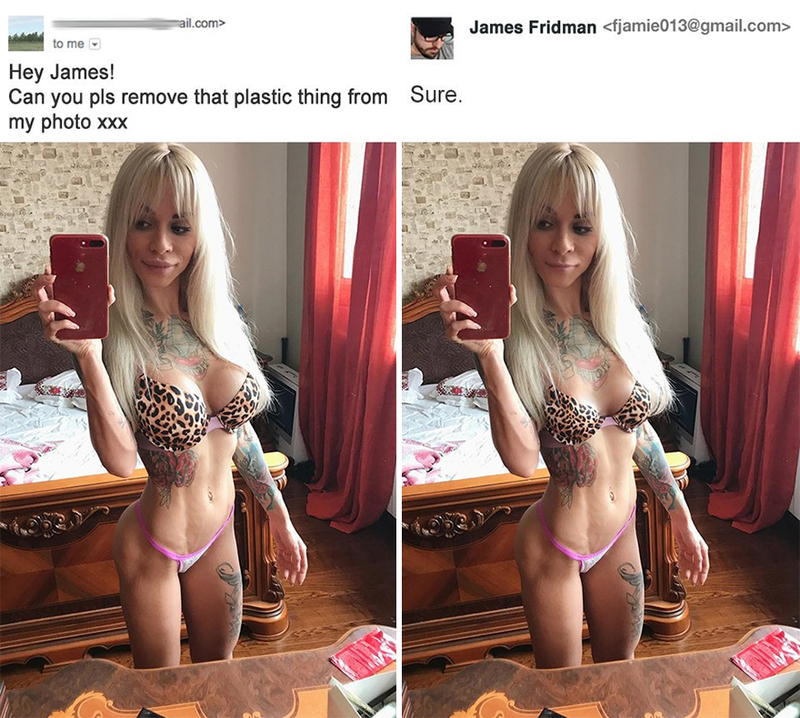 Photoshop master James Friedman has become a regular here, and you’d think that after putting one Photoshop gem after another, he’d finally run out of ideas. 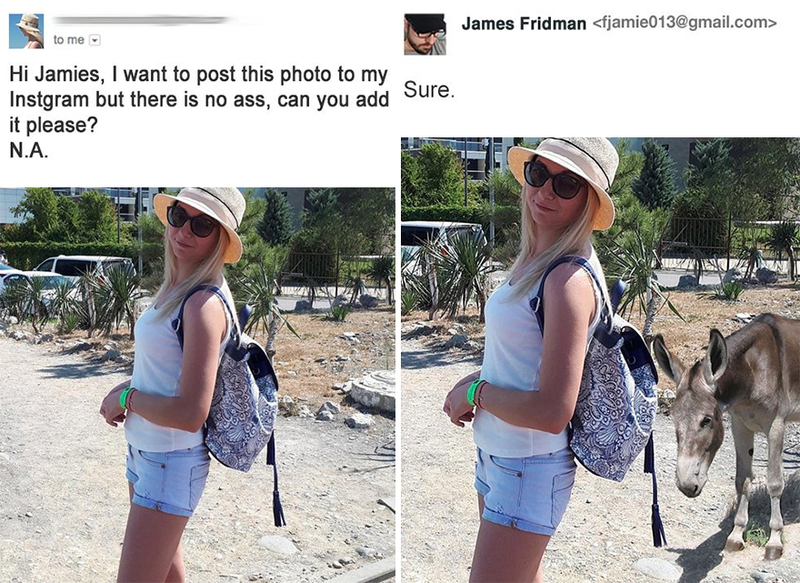 But as long as the internauts keep submitting ridiculous photo-fix requests, James doesn’t have to worry about the lack of material for his edits. 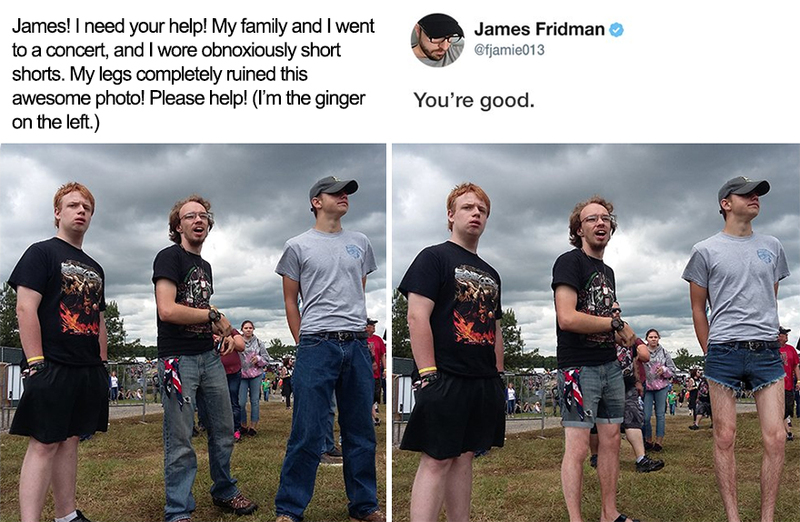 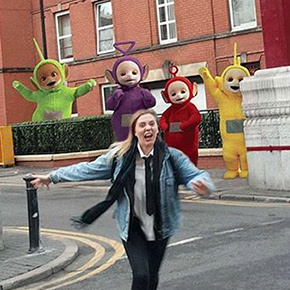 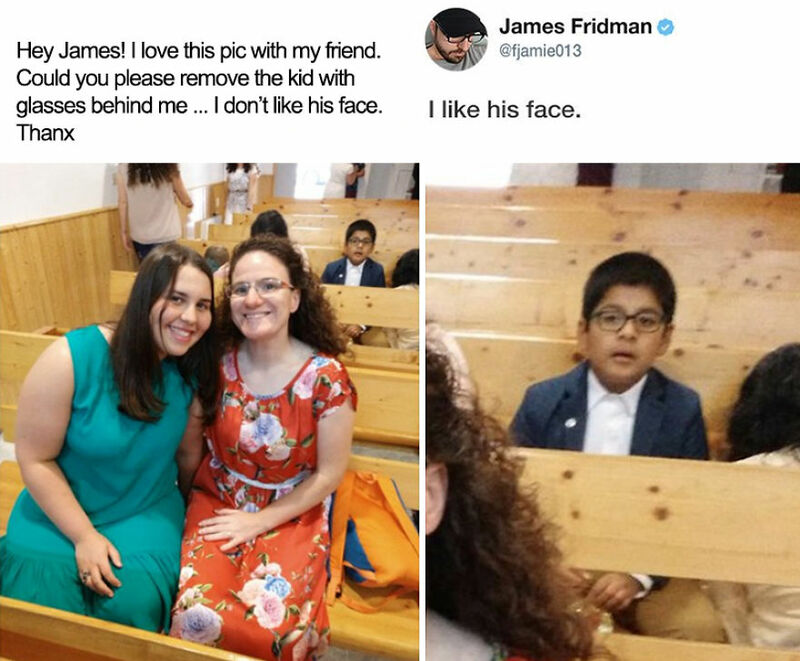 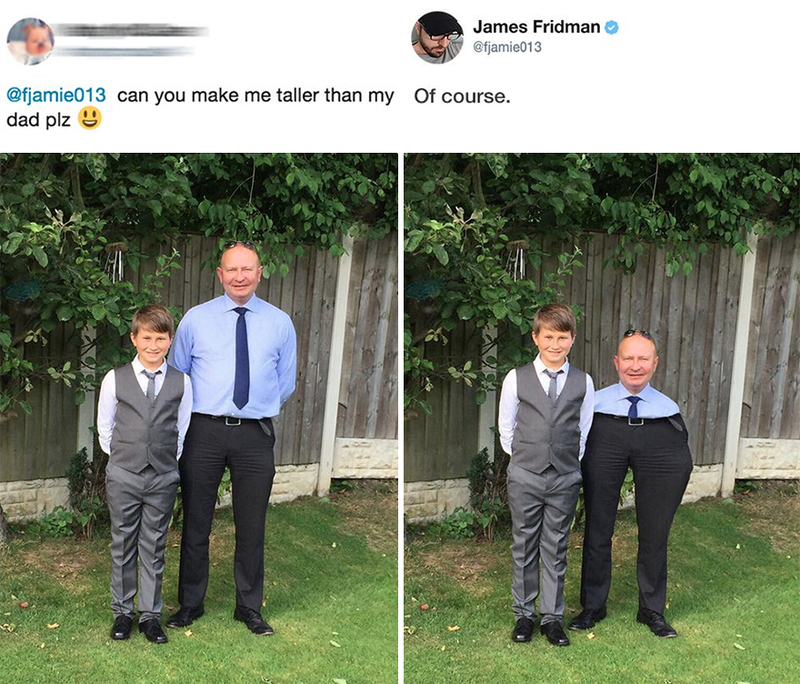 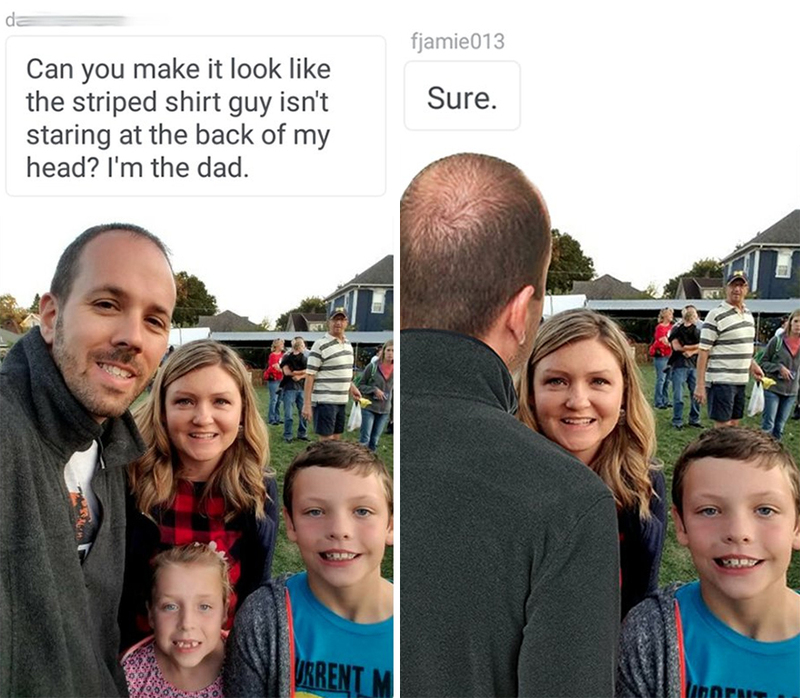 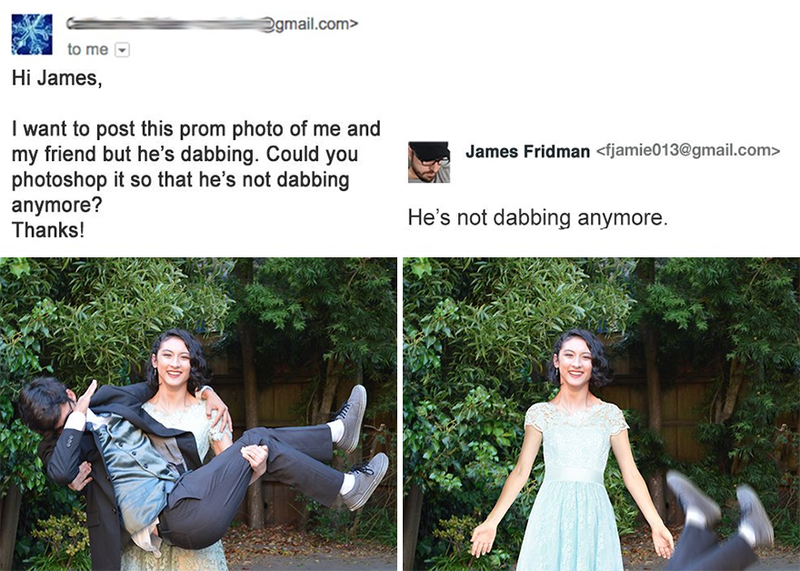 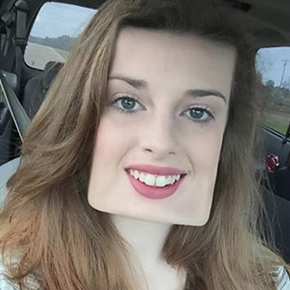 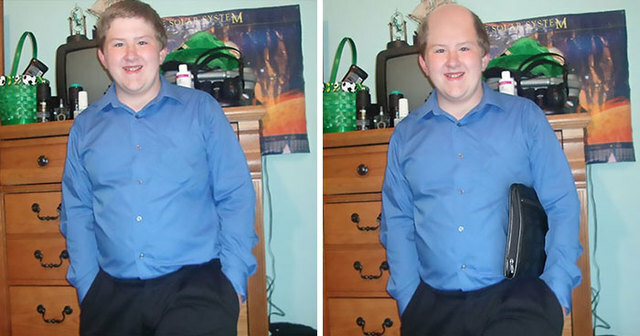 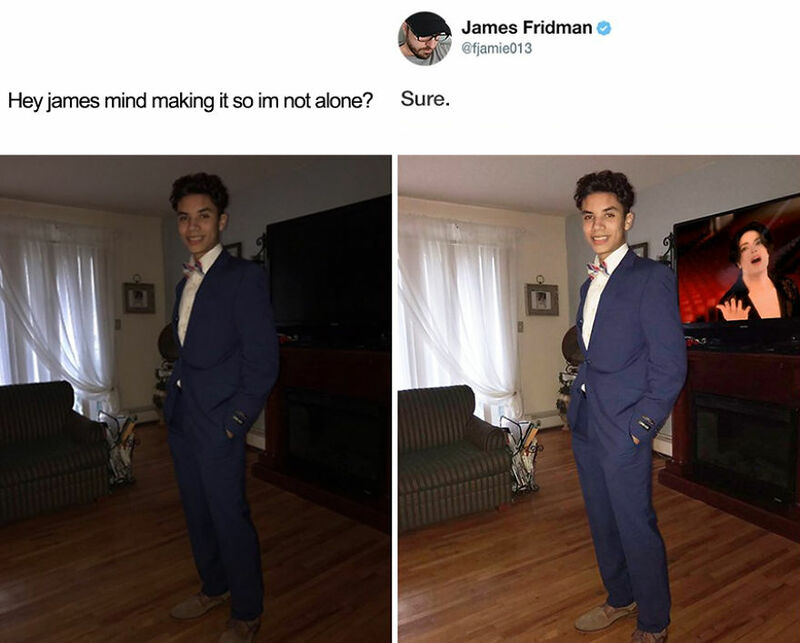 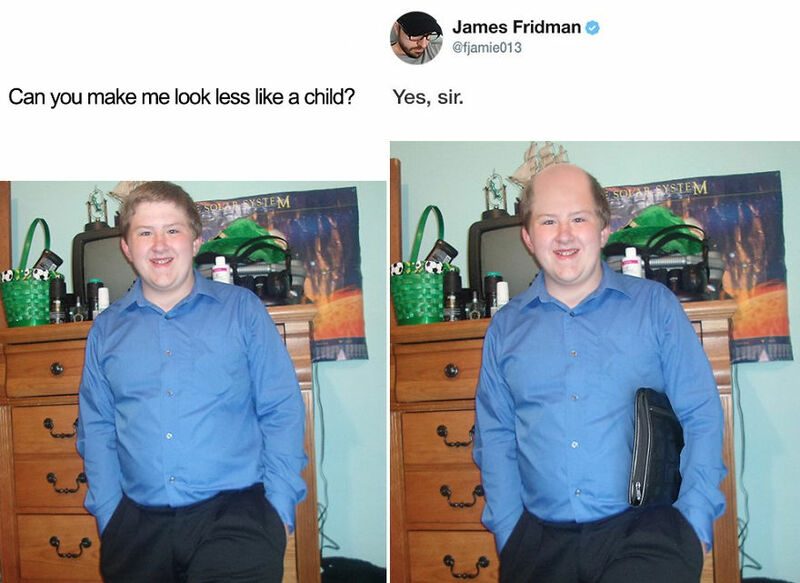 If you haven’t heard of James before, he got famous for making the funniest photo fixes that he comes up by twisting the words of people who submit their personal photos to his Twitter page @fjamie013. 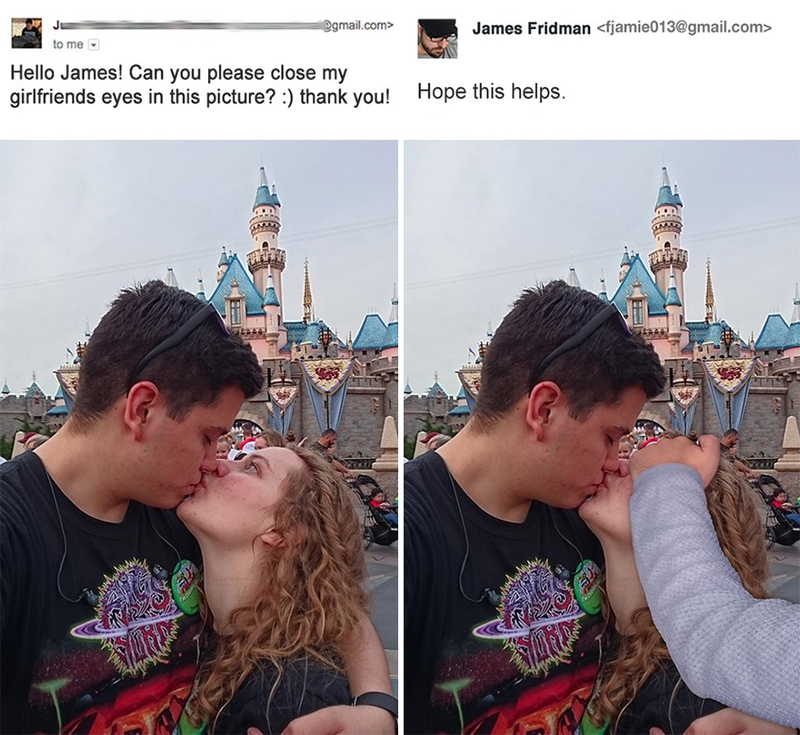 You too can try it, just maybe first scroll below to know what you’re actually getting into.